In 1947, the Jewish Hungarian photographer and reporter Tom Blau founded Camera Press. Seven decades later, at a time when photography is being accessible by everyone and available on the go, it is still one of the most successful independent picture agencies. 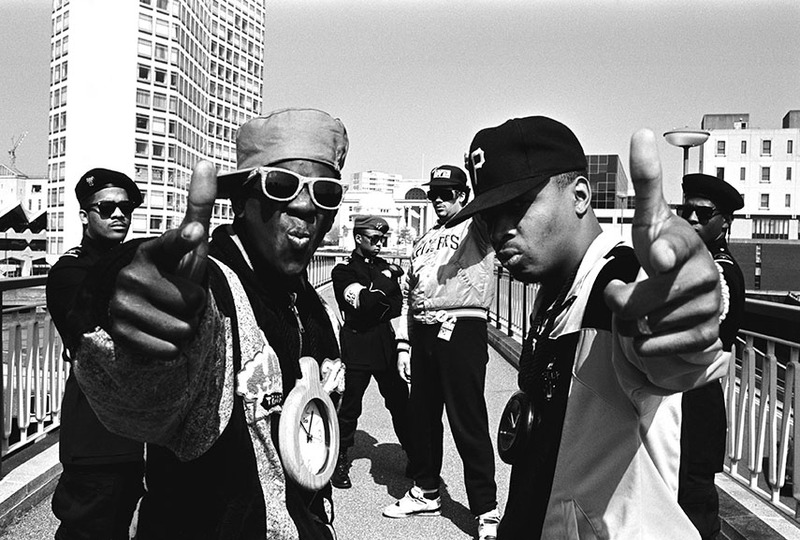 Since its inception and through to today, it donned many well-known and iconic shots of familiar faces in the fields of news and entertainment, music and fashion, leaving a permanent mark on our culture and collective consciousness. Today, we have the wonderful opportunity to see these photographs in a special exhibition in London, featuring photographers like Yousuf Karsh, Cecil Beaton, Baron and Jane Bown. 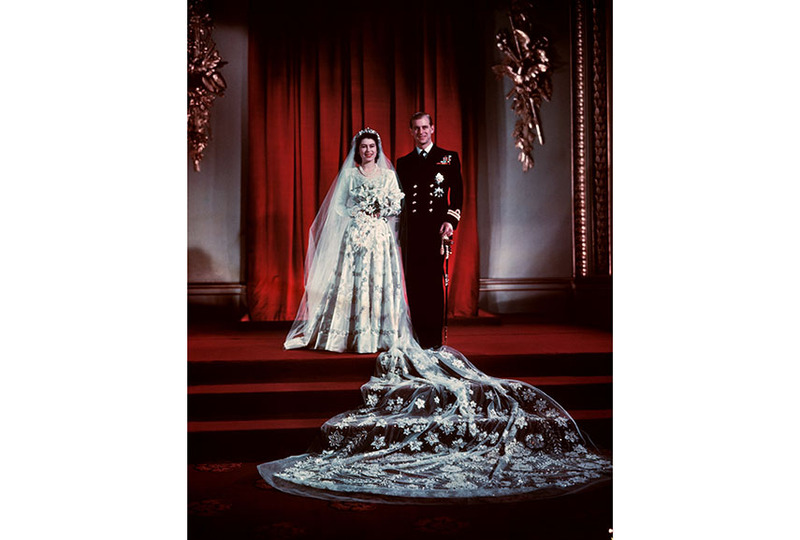 One of the first images to be taken by Camera Press the wedding of HM The Queen and Prince Philip, and they’ve been the official agency to the Royal Family ever since, with portraits of Princess Diana and Prince George. On view in the exhibition on Bermondsey Street, the visitors can also find more formal studio shots of Winston Churchill, as well as outdoor candids of Hollywood stars such as Marilyn Monroe and Brigitte Bardot. We can relive the swinging spirit of the 1960s with more relaxed, intimate documentary-style of photography by Jacques Lowe, for instance and Elio Sorci, one of the world’s first paparazzi. The punk of the 1970s is also there, continuing onto the pop superstars of MTV taking the stage in the 80s, cool Britannia of the 90s, and the biggest names in sport, entertainment and fashion of the 00s. The British Academy of Film and Television Arts (BAFTA) is also celebrating its 70th anniversary this year and Camera Press is proud to represent their exclusive portrait portfolio; a selection of these stunning images will shine a light on leading actors from the worlds of TV and film. A great contribution to the Camera Press archives were also made by the Blau family itself: founder Tom Blau, his son Jon and granddaughter Emma. It is Mrs Emma Blau, who is also the curator of Camera Press at 70 exhibition, with whom we talked about the success of the agency over the decades and how it portrayed the evolution of contemporary photography first hand. Scroll down to have a read! Widewalls: Camera Press stands as one of the few photo agencies in this day and age. How would you describe its journey and where do you see it in the future? Emma Blau: Now in its 70th year, Camera Press remains not only family-owned, but also one of the last independent photographic agencies in existence. Camera Press has expertly and passionately built a long-standing reputation for representing some of the greatest names in portrait photography. 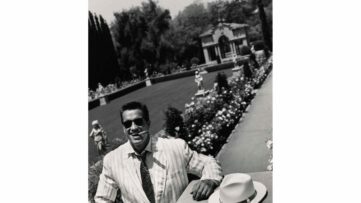 Many illustrious names have enjoyed the very personal relationship Tom Blau had with his photographers. This important, personable legacy is something that continues with all of our contributors to this very day. We have consistently promoted the photographer as an individual and prided ourselves on the close working relationship we have with all of our photographers. Such great contributors have given Camera Press a peerless archive. We have always been associated with great quality control when dealing with the placement of photographer’s work. The honest values with which Tom Blau founded the agency in 1947 are upheld to this day and we are trusted to distribute material appropriately on behalf of contributing artists. We have always had from the very beginning an impressive network of international agents who represent our material abroad. Even in the digital age of photography where worldwide distribution is far easier, the personal touch offered by our foreign agents is crucial in our international success in representing photographers’ work. Camera Press’ dedication to constantly updating our working methods and technologies in anticipation of changes in the industry, coupled with the consistent excellence of our contributors and staff, will ensure continuing success in the years to come. We are committed to keeping Camera Press an independent choice for photographers. Widewalls: What does the exhibition say about the state of photography today, in your opinion? EB: The photographs in this exhibition reveal the changing trends in portrait photography, as well as the evolution of the role of celebrities and distinguished public figures, since the 1940s. I think by looking back over photography of this caliber from the past we can observe the foundations being laid for the great variety of contemporary portrait photography that we have today, which is also on show in the exhibition. Through these high-profile examples taken over the past 70 years we can analyze and explore the history and the role of portrait photography: the work of its key figures; what the medium can reveal about the person photographed; the assumptions of the viewer; how photographs can be used to influence our understanding of an individual; also, the way in which the society and politics of the time they were taken may reflect who was photographed and how. They operate on multiple levels. The more formal studio portraits of the 1940s are followed by 1950s Hollywood glamour. The swinging Sixties brought Jacques Lowe’s seminal photographs of JFK. This is then contrasted with the gritty social-realism of punk and the arrival of Margaret Thatcher in the 1970s. While the flamboyant 80s saw pop superstars take centre stage with the birth of MTV-culture; the 90s was the decade of cool Britannia, of Brit Pop heroes Oasis and Blur and the rise of supermodels and ‘It Girls’. Noughties images of British icons Amy Winehouse, and Dame Helen Mirren and Vanessa Redgrave, amongst others, round off the exhibition and reveal how, to a certain extent, all of these styles of photographic portraiture have now been appropriated and accepted within contemporary photography. 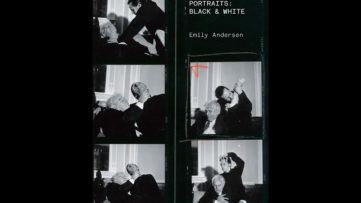 Though the equipment used to take photographs, as well as the methods of dissemination, have changed drastically, the pubic fascination with images of public figures has been a constant over the past eight decades and the enduring power of the individual portrait circulated for public consumption remains. It is an important visual dialogue between photographer, subject and viewer which continues to intrigue and captivate audiences worldwide. Widewalls: Do you have any personal favorites among the photographs? What would you consider as the highlights of the show? EB: It is very difficult to choose a favorite as we are so lucky to represent the work of so many fantastic photographers! In fact, the hardest part of curating this exhibition was deciding which pictures to leave out, as there were so many iconic images to choose from. However, a photograph which holds a lot of personal meaning to me is an image of John Lennon and Yoko Ono taken by my grandfather Tom Blau. They are photographed in an electric moment just before kissing each other and I just think it is a beautiful image of a very intimate moment. You can really sense the depth of feeling between the two of them. Another image with a family connection is a photograph taken by my father Jon Blau of Louis Armstrong. It was my father’s favorite image from his career as a Camera Press photographer! I think he really captured Armstrong’s effervescence and vitality in this photograph. When we opened the Tom Bau Gallery in the early 1990s and had our inaugural show, this was the first photograph to be sold from the exhibition. There is also a wonderful image by Yousuf Karsh of Charlotte Rampling in a hotel room in London taken in the 1970s; a shoot which was set up by my Grandfather Tom Blau. Karsh was the first photographer to sign with the agency in 1947 and he and my Grandfather were great friends. We continue to represent the Estate of Yousuf Karsh and have a very special friendship with them to this day, which is such a privilege and an honor. 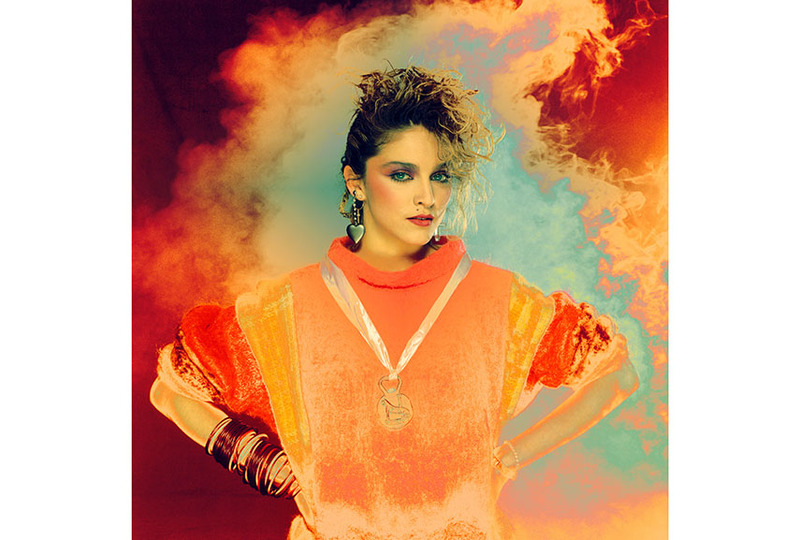 A lot of the 1980s images have a resonance for me as well, as those were my childhood years; there are some real heroes and heroines for me in that decade. I also love all of the photographs of HM Queen Elizabeth II throughout the decades. Her Majesty has chosen to be photographed by some of the leading portrait photographers of our times and these pictures are a fascinating record of the Queen’s public image throughout her reign. My ultimate aim with this exhibition is for visitors to get a real feel for the fantastic breadth of material that Camera Press represents. To have the chance to see the actual physical prints of so many iconic images taken over the past 70 years, of some of the most renowned figures in the public eye, taken by some of the biggest names in photography, is a rare treat. 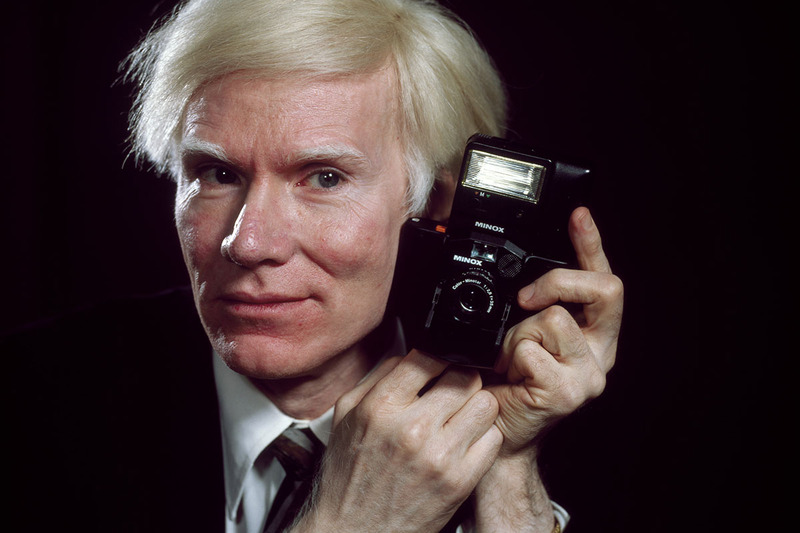 These pictures have helped shaped the history of photography itself and also offer a fascinating insight into how photography, and indeed the role of celebrities and well-known public figures, has changed since the 1940s. 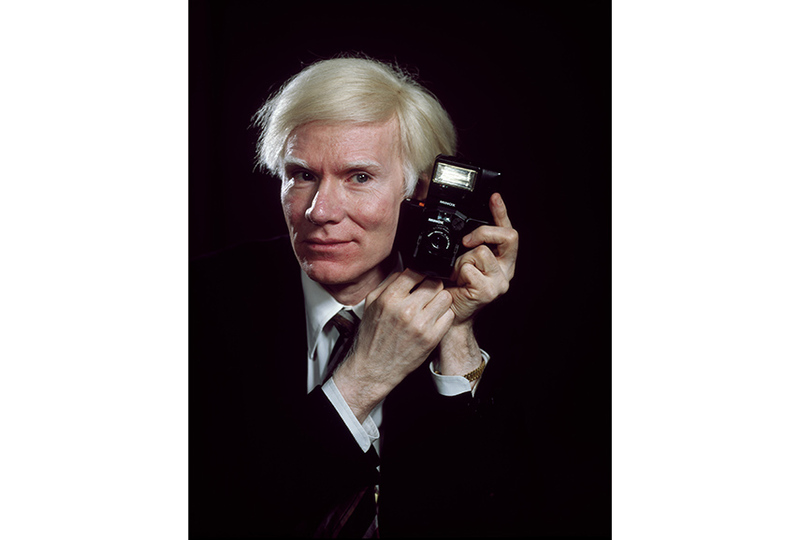 Camera Press at 70 – A Lifetime in Pictures closes on June 10th, 2017. All images courtesy Camera Press.